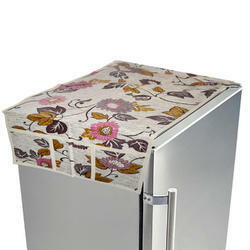 We are a recommended name in manufacturing Lee Decor Fridge Top Cover which deliver durable service. Being extremely presentable in looks, these are offered in various colors and color combinations. 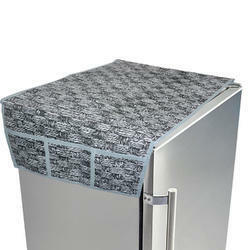 These are made from durable tear and puncture resistant PVC material in order to keep out moisture and debris. 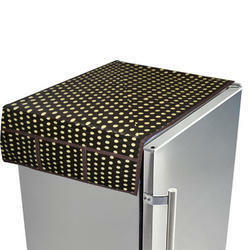 All the customized orders are taken for manufacturing Fridge Top covers in varied sizes for Fridge of different lengths. 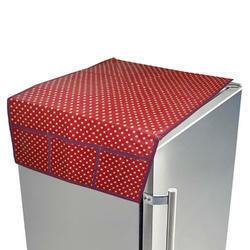 We offer these covers in common sizes. Available in different sizes can make customized sizes too.